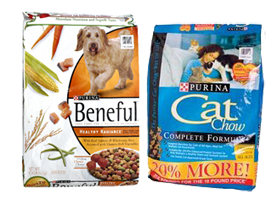 Purina's PureLoveForPets is offering FREE Purina Dog and Cat Food Coupons. The link will be live at 11am EST and is for the first 1000 Dog Product and first 1000 Cat Products. The link will go live everyday, until 9/24! Scroll down below to find the list of freebies for each day. *Limit: One (1) Dog product coupon and one (1) Cat product coupon per person/e-mail address, per household, per day. Save $2 on Any EPT Pregnancy Test. Hurry, Print Out These Coupons! 9 Different Coupons For V8 Products!